You will earn 1,037.34 Reward Points. Earn 1 reward point for every 1 dollar spent. 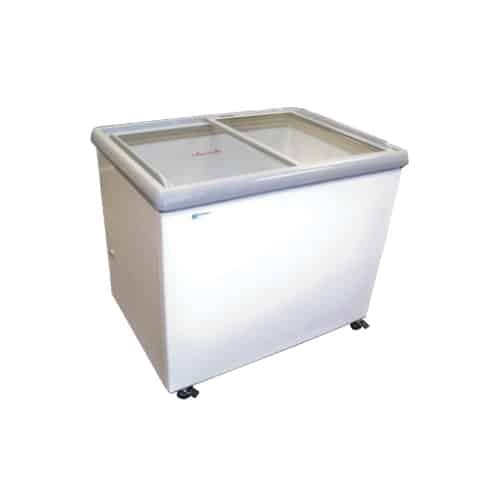 Dual-Temp Display Merchandiser, sliding glass lids, adjustable thermostat, casters, drain.